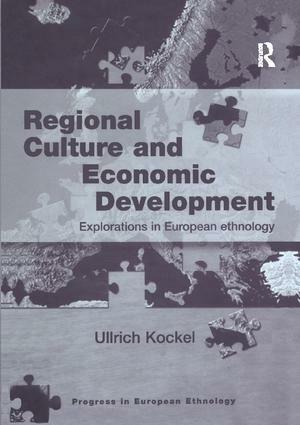 This series features specially commissioned regional monographs, providing a critical overview of different national/regional traditions in European ethnology and their development, including bibliographies of key texts in the languages of the respective region as well as material in English. 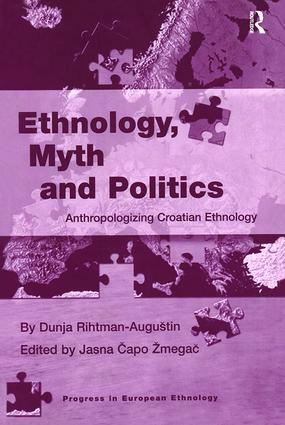 It will be of interest primarily to Europeanists in the fields of anthropology, folklore, social and cultural history, geography, the history of ideas, and modern languages. 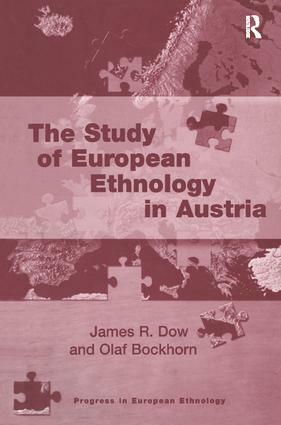 Intended for researchers, titles in the series will also be suitable as textbooks for the growing number of courses on European Cultures in Britain and the USA.